All vouchers are valid for 12 months from the date of sale. Vouchers not used within this time will be forfeited with no entitlement to refund or exchange. It is not possible to extend the voucher beyond the stated 12-month validity period. 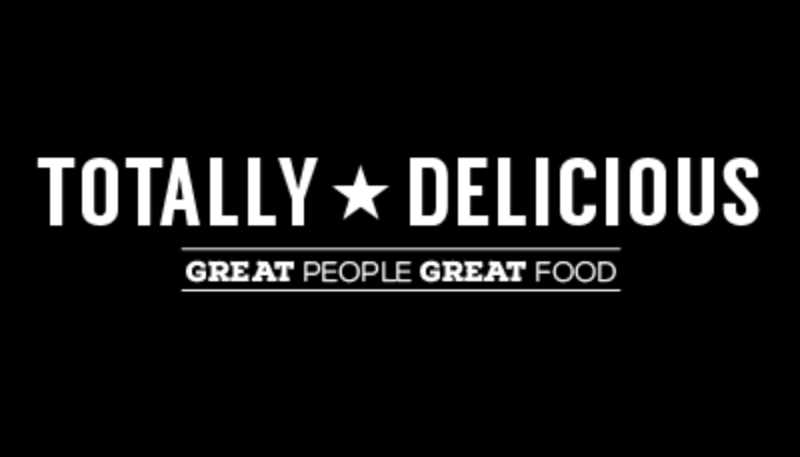 Vouchers can be used only as full payment on goods and services at Totally Delicious Restaurants in the UK. Purchases made with vouchers are not refundable in cash. All vouchers must be presented upon payment by the bearer on arrival at the location chosen. For any queries relating to the voucher please email info@totally-delicious.co.uk or call the location you wish to visit. For the avoidance of doubt, the term ‘voucher’ as used in these terms and conditions refers only to vouchers purchased directly from Totally Delicious and include monetary vouchers.